Bernadette Jennings - Rosenfield & Co.
Bernadette brings Rosenfield and Company a truly diversified, international level of experience. 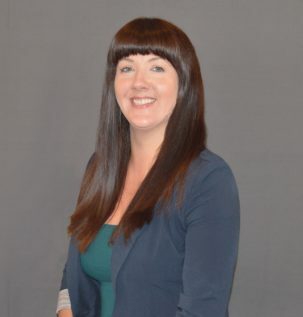 As an Irish native, she earned her bachelor’s degree in Finance from Queen’s University in Belfast as well as obtaining a Chartered Accountant license from Chartered Accountants Ireland. Bernadette has been providing attestation services since began her career in public accounting and after relocating to the United States in 2013, she joined Rosenfield and Company and obtained membership in the Association of Chartered Accountants in U.S. and has plans to become a licensed CPA in Florida. Bernadette has experience in a wide range of industries and knowledge in all disciplines of the audit process. She manages specialized complex audit assignments, of businesses up to $2.2 billion in revenues. She prides herself on providing personalized, professional service to her clients.